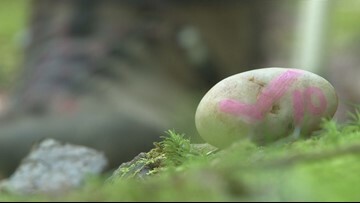 A SIMPLE REMINDER THAT A REGULAR BREAST SELF-EXAM CAN SAVE YOUR LIFE. 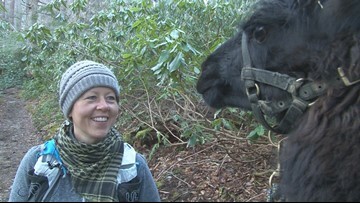 Chrissy Householder is a breast cancer, survivor, llama wrangler, and UTMC CVICU nurse. 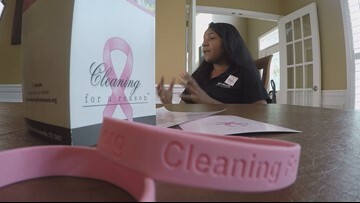 The American Society of Breast Surgeons is now recommending all breast cancer patients be offered genetic testing, and genetic counselors agree. 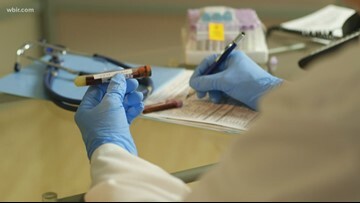 However, it's important to know genetic testing comes at a price. 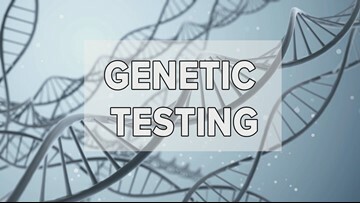 The American Society of Breast Surgeons says all breast cancer patients should be offered genetic testing, and genetic counselors agree. 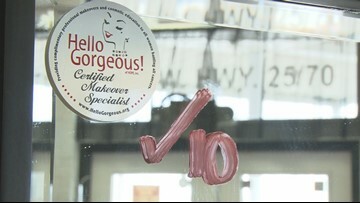 Tonight, Katie Inman takes us to Newport, where a group of women rolls out the red carpet to give back the beauty cancer steals. 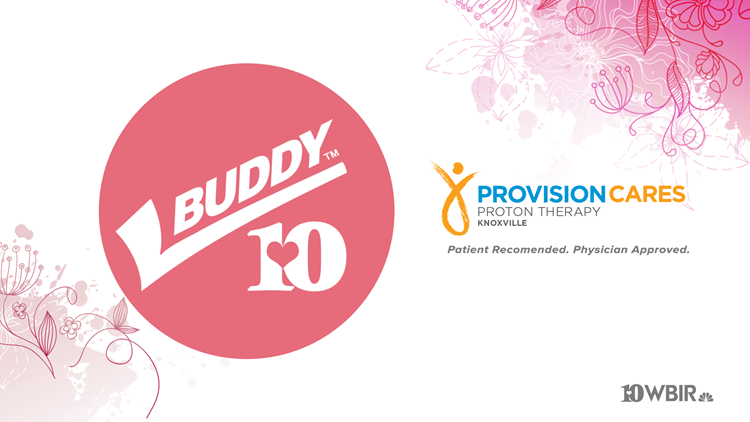 As part of the 20th anniversary of the Buddy Check 10 program, we revisit Nita Crumpton, a woman who is now living cancer-free after a 17-year fight. 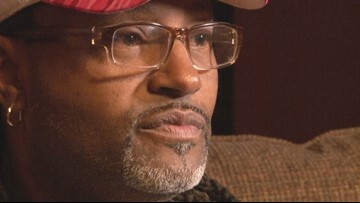 James Mathis is one of the relatively few men who has been diagnosed with breast cancer. Now, he hopes sharing his story will encourage everyone. 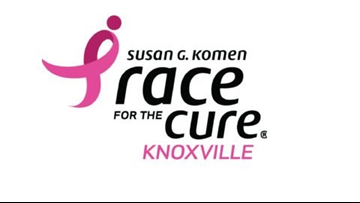 The race raises money for the Susan G. Komen foundation which supports the fight against breast cancer. It will start and end in Worlds Fair Park and wind around the perimeter of downtown Knoxville. 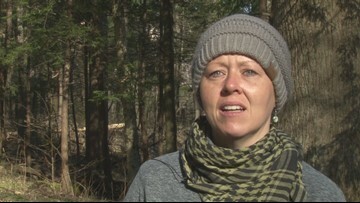 A group of women spend time in the mountains to mend the pains of breast cancer and grow their friendship. 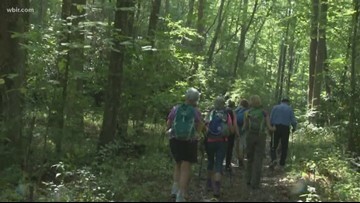 A woman named Dolphin and her group of friends called "The Dolphin Pod," take breast cancer survivors and those currently battling breast cancer on hikes through the Smokies so they can experience the healing of nature and friendship. 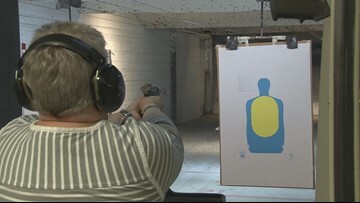 Breast cancer survivors got the chance to feel empowered while also using some firepower to take a shot at their worst enemy--- their disease. 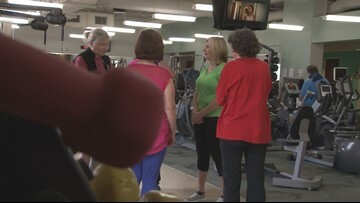 The 12-week class allows cancer patients and survivors the opportunity to build their physical and mental health as well as work out with a community who understands. "I would rather take care of somebody than myself, so it's been really hard to be on the other side of things."